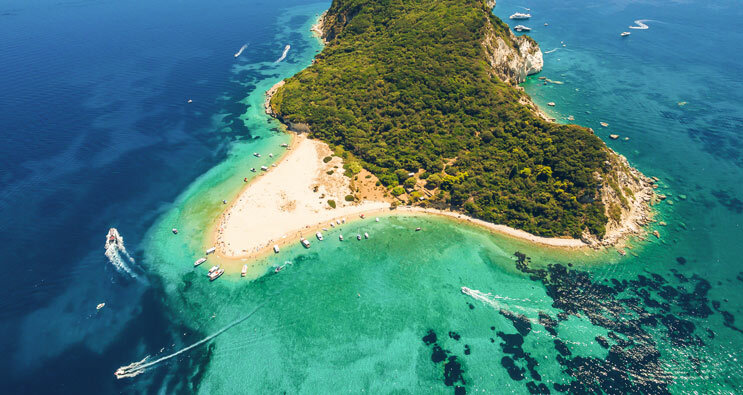 8 hours private tour in Zakynthos with a luxury Mercedes minibus. 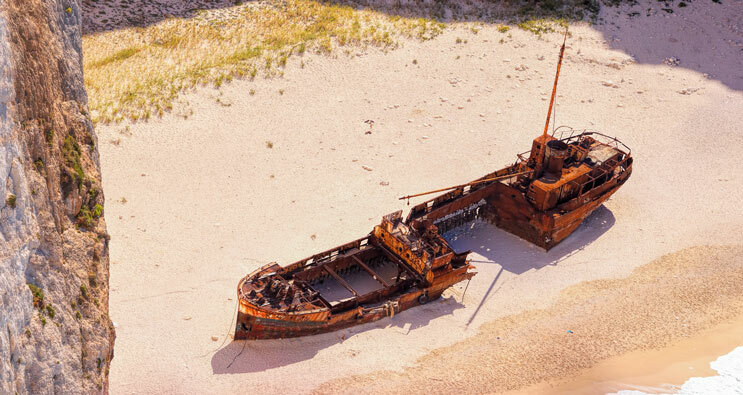 Visit Shipwreck beach and experience wine tasting, a visit to the olive oil factory and the countryside of Zakynthos. 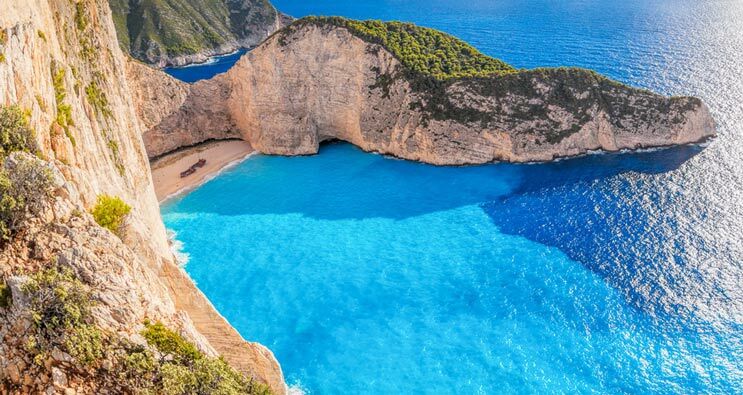 Shipwreck beach and the view point, the Blue Caves and all the must-see places in Zakynthos. the Turtle island and the Keri Caves.